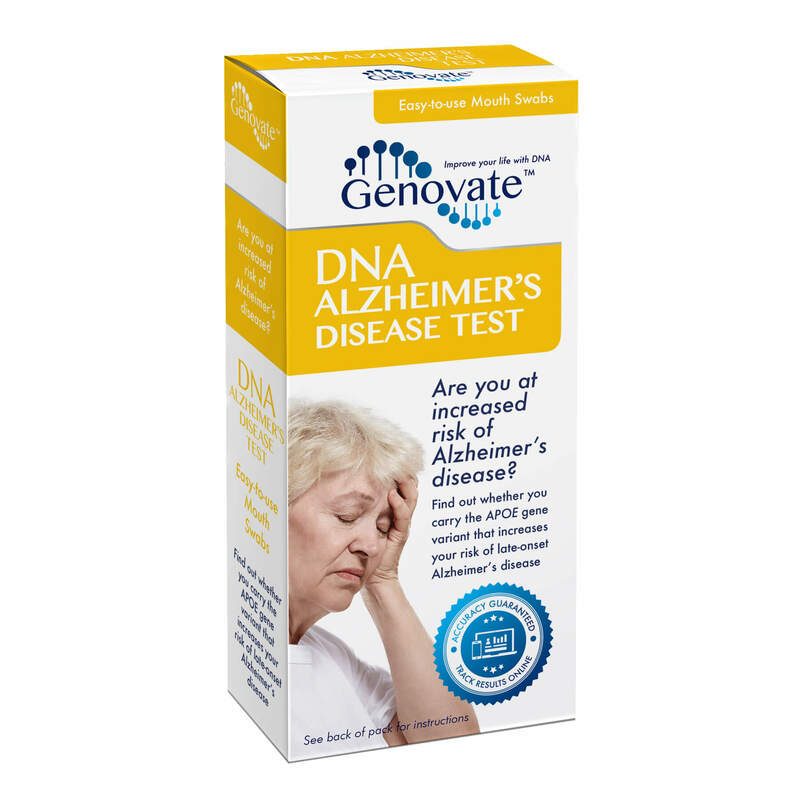 Understand your risk of late-onset Alzheimer's disease. 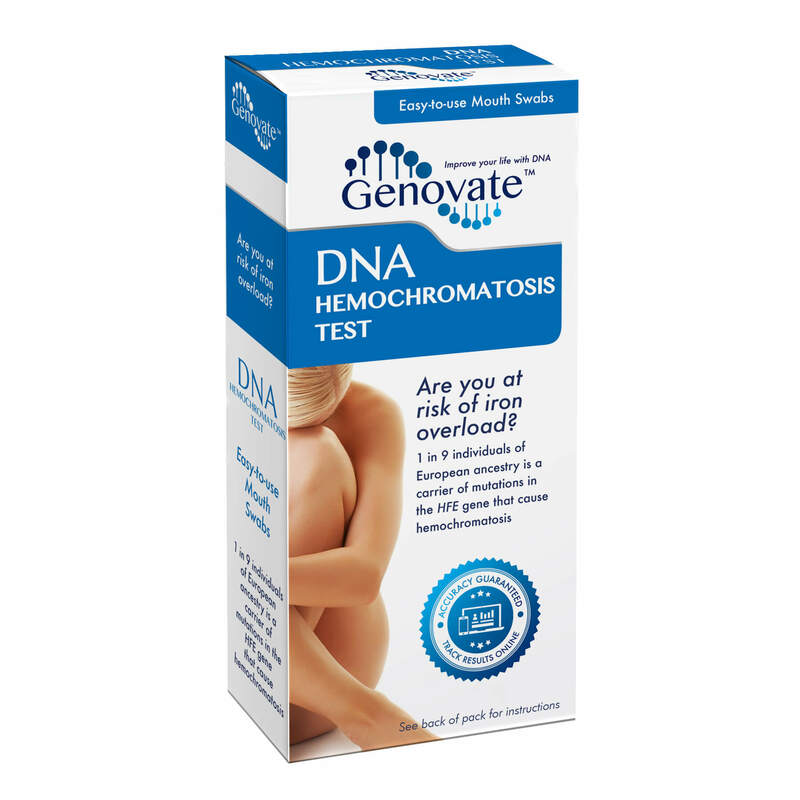 Determine if you carry the genes linked to iron overload. 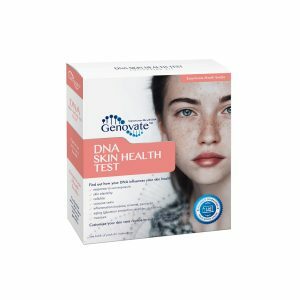 Optimize your skin health based on your genes. 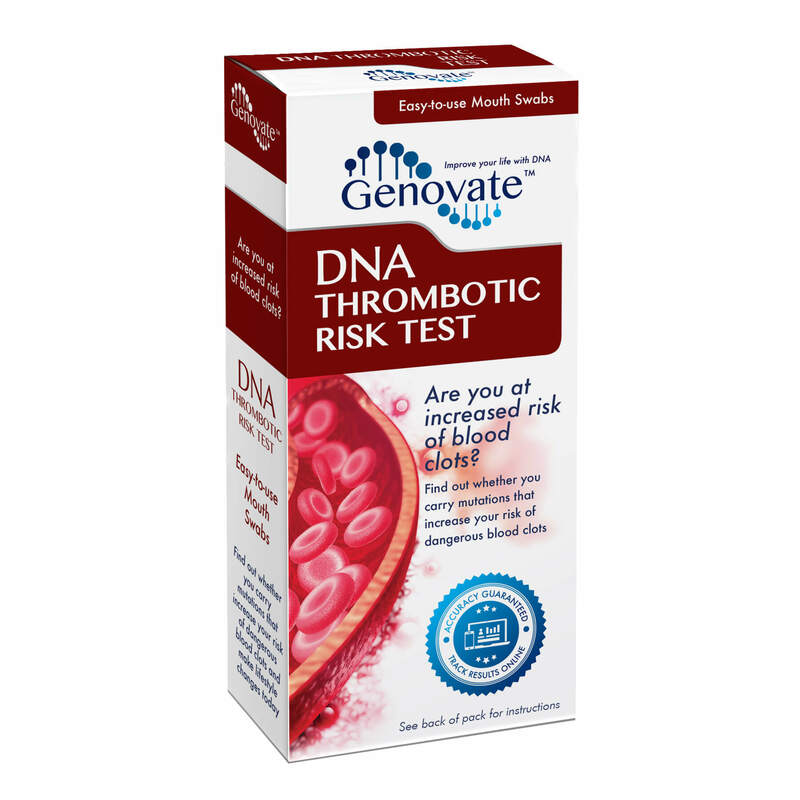 Determine your genetic risk for dangerous blood clots. 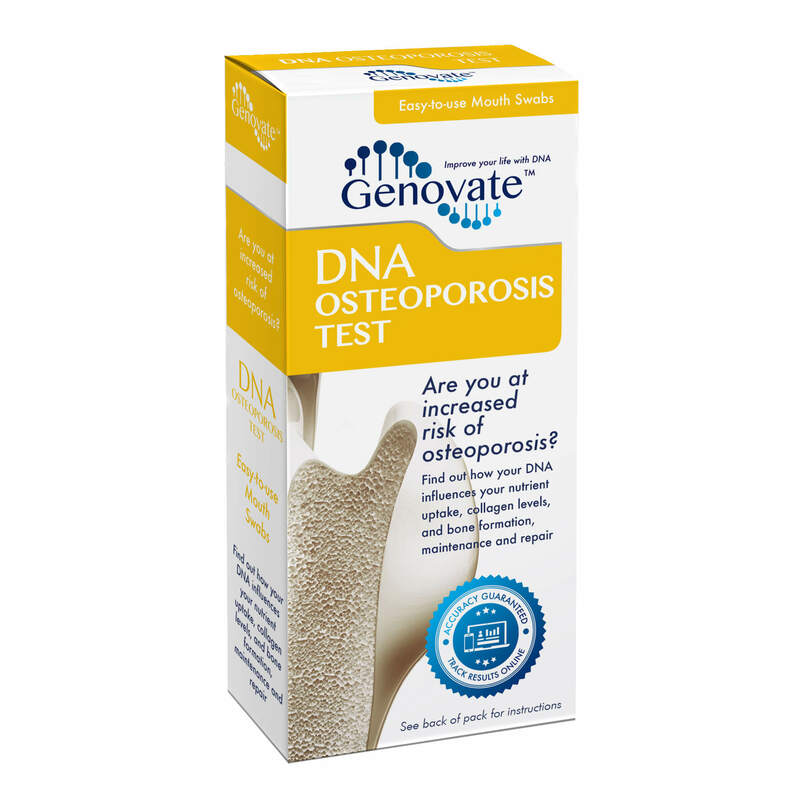 Determine your genetic risk of osteoporosis. 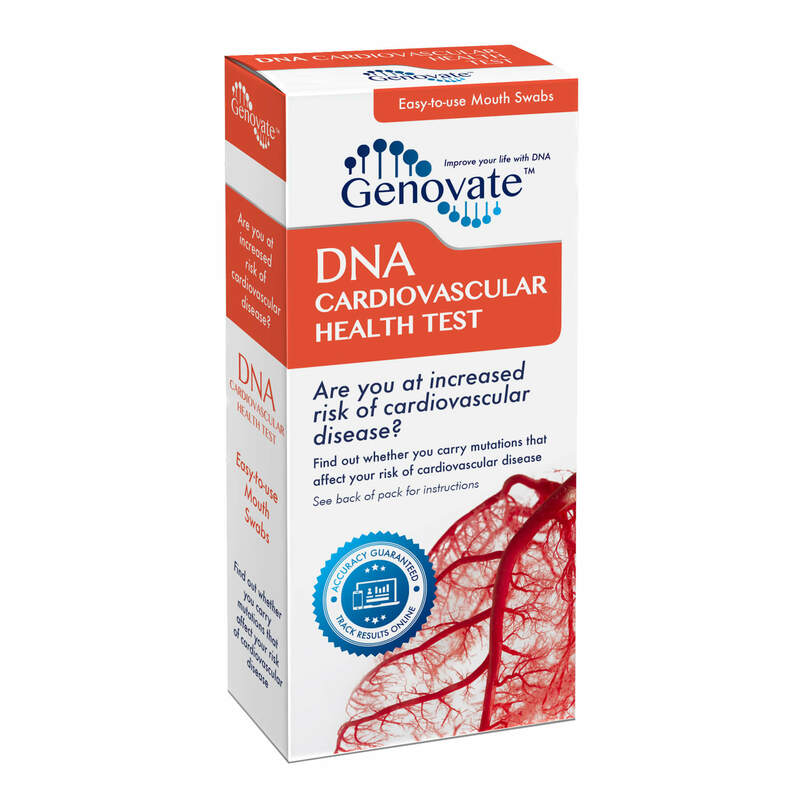 Understand your genetic risk of cardiovascular disease. 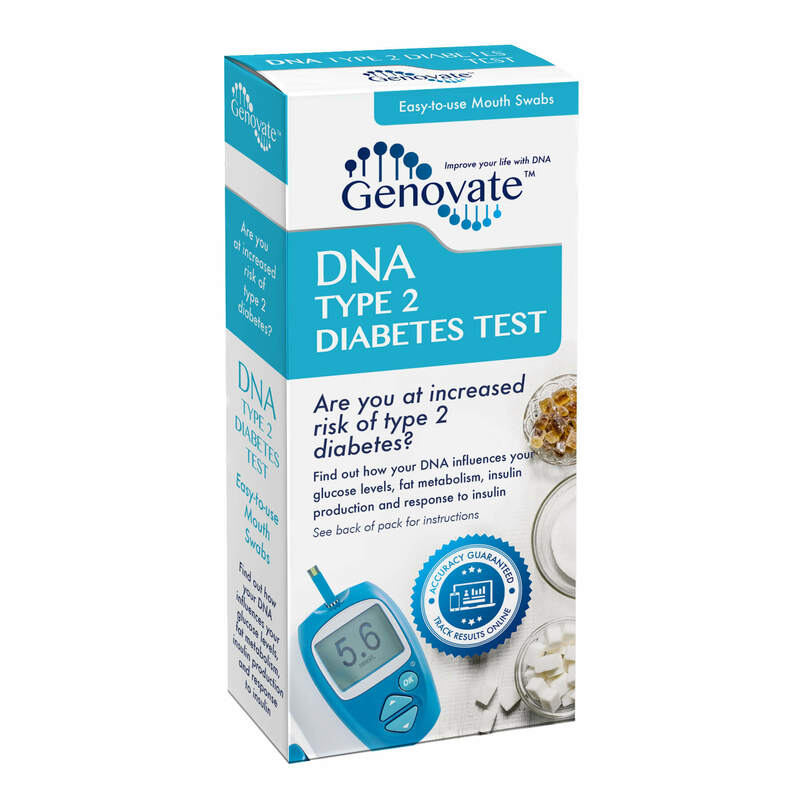 Understand your genetic risk of type 2 diabetes. 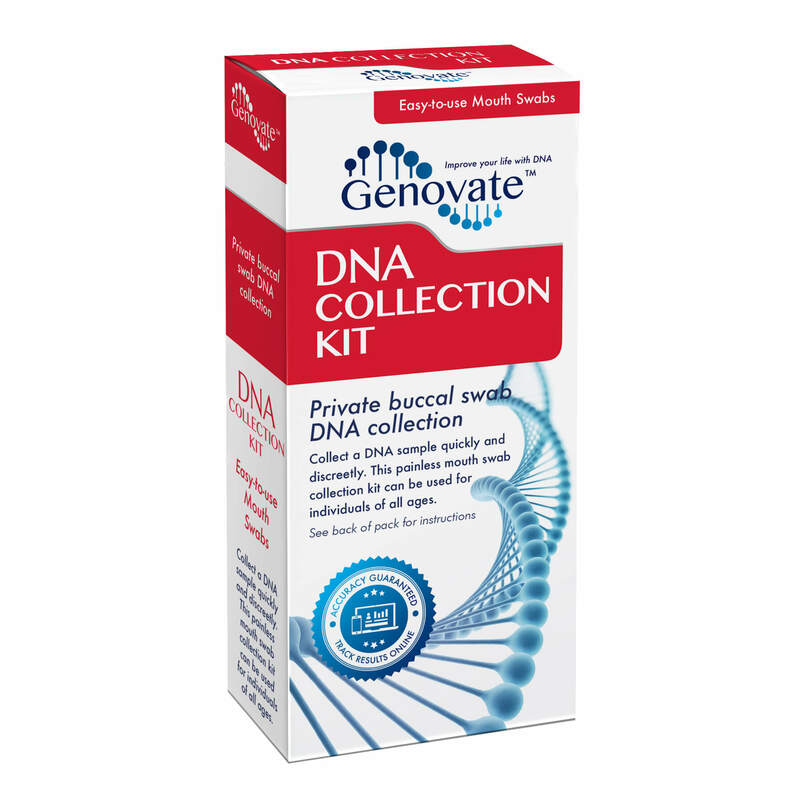 Determine whether you carry the APOE genetic variant linked to cardiovascular disease. 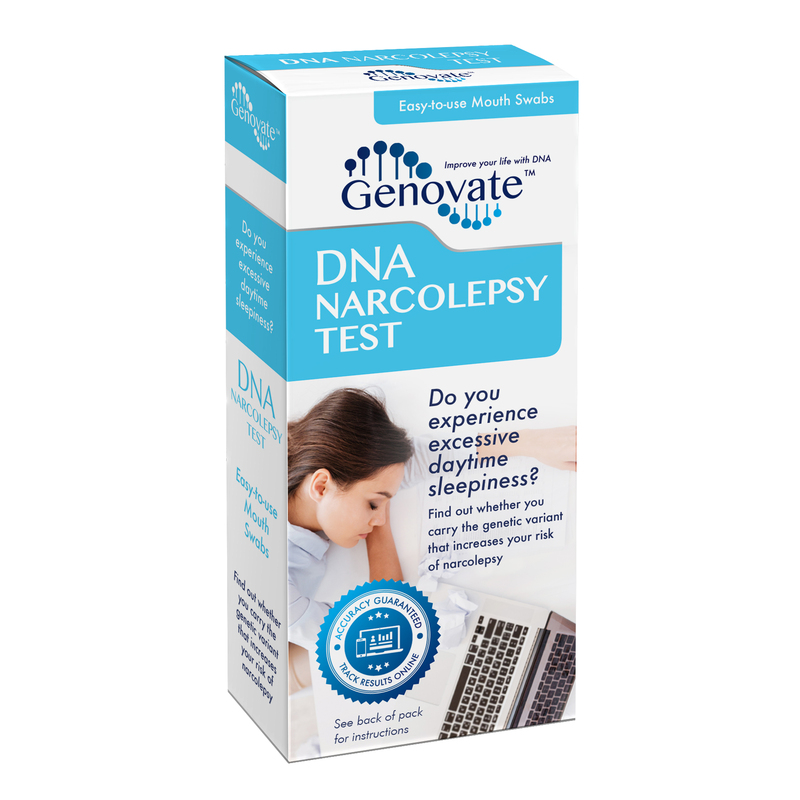 Determine if your genes increase your risk of narcolepsy.